• Thursday, Dec. 4, at 8 p.m. Hello Kitty Vintage Film Festival. 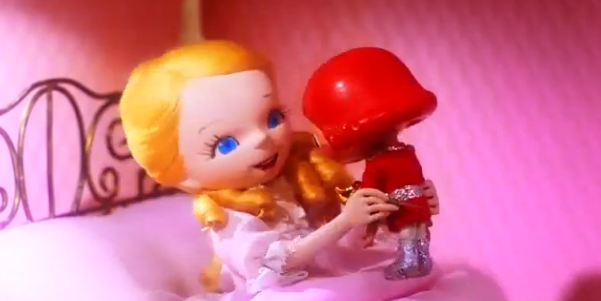 Enjoy rarely screened gems from the Sanrio vaults, including “Nutcracker Fantasy,” a 1979 stop-motion animated film, and Hello Kitty animations from the 1970s and ’80s. Admission: $10 general, $8 for JANM members. 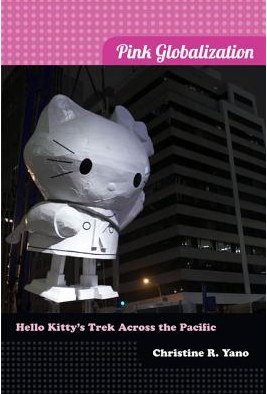 • Saturday, Dec. 6, at 2 p.m. “Pink Globalization: Hello Kitty’s Trek Across the Pacific” with Christine Yano, Ph.D., co-curator of the exhibition. She will discuss her 2013 book, which takes an in-depth look at the global economic and sociological effects of the export of Japanese “cute-cool culture.” Admission: $20 for adult non-members, $10 for non-members ages 6-17, free for members. Includes admission to “Hello!” after discussion. Tickets for the exhibition are $20 for adults, $10 for youth ages 6-17, free for children 5 and under. All admission are based on timed entry, and no re-entry is allowed. Obtaining tickets in advance is strongly encouraged.